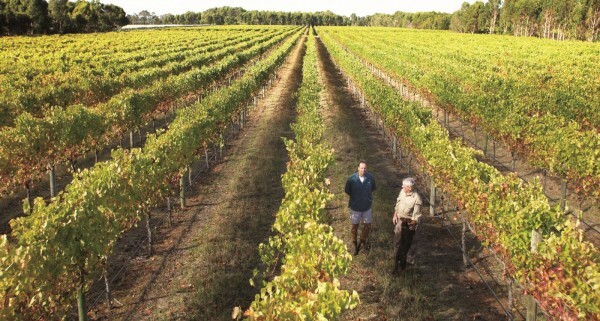 Family owned and operated since 1978, Voyager Estate is one of the benchmark producers on the West Coast’s isolated and beautiful Margaret River region. 150 years of farming underpin the Wright Family’s dedication to the estate. Its geology is the oldest in Australia and the gravel soils, microclimate, aspect and consistent maritime influence make up the foundations of its distinctive style. Voyager consistently produces refined and elegant examples of classic Bordeaux blends.